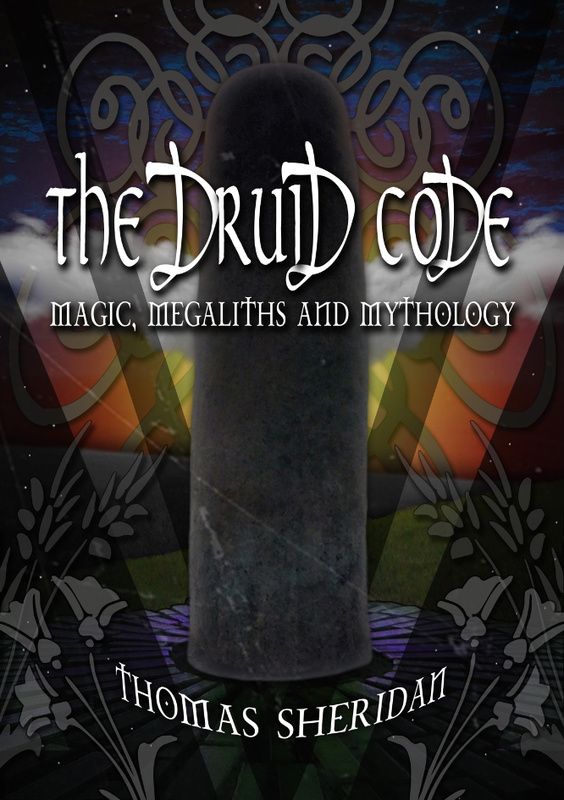 The Druid Code sets out to examine the wider concept of magic and mythology being utilised as an early form of social psychoanalysis by the druids, and how magic theory developed from this. How this evolution of ritual magic, eventually made its way into Folklore, Witchcraft and Freemasonry. From the proto-shamanic world of the megalith builders, to lost civilisations of the Atlantic fringe, along with the continual changes and challenges to the human experience in the face of traumatic cultural upheaval, the druids, along with their legacy, have played a far more influential role than has been previously acknowledged. The Druid Code utilises mythology connected to sacred sites. Developing a bidirectional conduit back through time, to reveal what took place in 2500BC. A shift in human consciousness that was to make humans what we are today. From Atlantis to Alchemy, you will never see history in the same way ever again.